Rhys was a solicitor for 10 years before transferring to the Bar in 1990. Whilst in practice as a solicitor, he dealt with family, crime and landlord and tenant and latterly specialised in professional negligence claims acting for solicitors. His practice encompasses all areas of public law children work. He also acts in contested probate proceedings. Rhys practises in all areas of public law children work – for local authorities, parents, guardians and children. He has experience in cases involving non-accidental injury, sexual and ritual abuse, sexual exploitation and trafficking, as well as neglect and domestic abuse. He has had frequent experience of dealing with cases involving multiple intervenors. 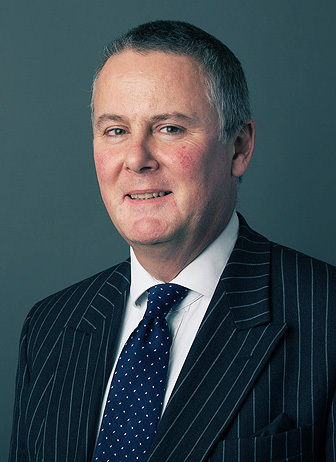 He has acted in cases involving foreign assessments and cross-cultural issues, as well as designation disputes between local authorities. Rhys has recently successfully resisted an application for publication of the identity of a local authority and its social workers. In another case, he successfully reunited a mother with her baby in an NAI case following discovery that the mother had been trafficked. Final hearing of care proceedings where the case for one of four children was adjourned, the issue being whether he should reside with his family or be placed in foster care.